Tom and Ian founded GreenChar when they were high school classmates. Tom had grown up in rural Awendo town and has experienced first-hand the devastating effects of using unclean firewood to cook at home. Lighting the family stove was not a task that he looked forward to and when he was in high school his mum was diagnosed with a respiratory tract infection from using firewood. Ian came from a similar background and the pair were united by their common experience and their vision for a better world. Tom and Ian built a team with a third friend, Brian and competed in an innovation challenge, Innovate Kenya, winning the cash prize of $3,000. With these winnings, they founded GreenChar upon graduation from high school. 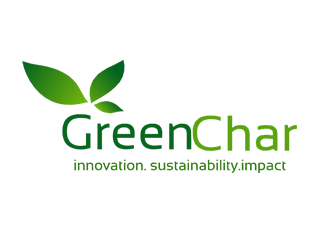 GreenChar has grown and evolved since its idea phase in late 2013. 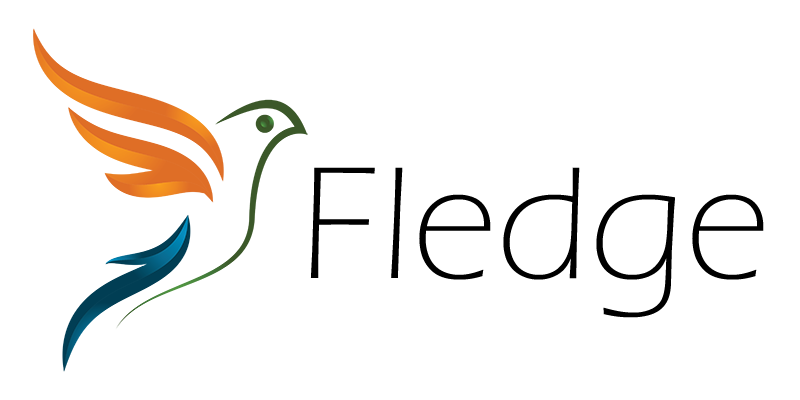 GreenChar opened its first production facility in November 2014, launching its first product, Makaa Poa, in early 2015. It’s second product for institutional users, Long Burn, was introduced in mid 2016. Those closest to the problem are closest to the solution and GreenChar continues to work with local communities to innovate solutions to the clean energy problem.